While “poaching” another business’s employees was once considered a breach of an unwritten gentlemen’s agreement among competitors, targeting competitors’ employees is more widely considered an acceptable and even necessary practice today. That doesn’t mean that you can or should call up competitors’ employees with offers of higher salaries or incentives for giving away company secrets. But there are many ways business owners can inspire and persuade competitors’ employees to reach out to your recruiters through their own volition. For instance—you can build interest in your company with an easily discovered website that attracts the eyes of top professionals in your industry. You can use blogs and online communities to provide prospective candidates with a chance to engage in dialogue and form a relationship with your company. You can intrigue potential hires with an e-newsletter that provides information and updates about your business. But one incredibly useful tool you may not have previously thought to use for recruitment purposes is a LinkedIn Ad campaign. 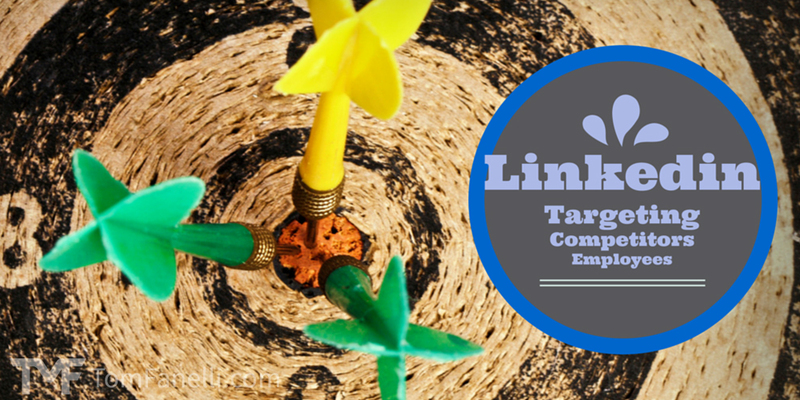 In previous posts, I talked about how you can use paid LinkedIn Ads to target customers. 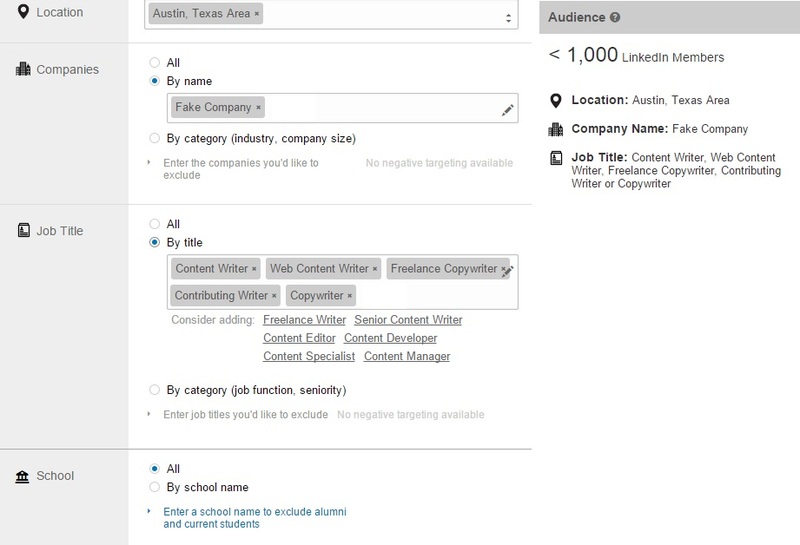 With LinkedIn Ads, you can target users by industry, specific companies, and job titles. This ultra-precise targeting matrix is not only effective for catching the eye of educated professionals as customers, but also as prospective employees. With a LinkedIn Ad, you can sift through the 259 million LinkedIn users to find potential hires uniquely suited for your business. Interested? Here’s a step-by-step guide to using the world’s largest professional network to compel your rival companies’ best employees to come to you. 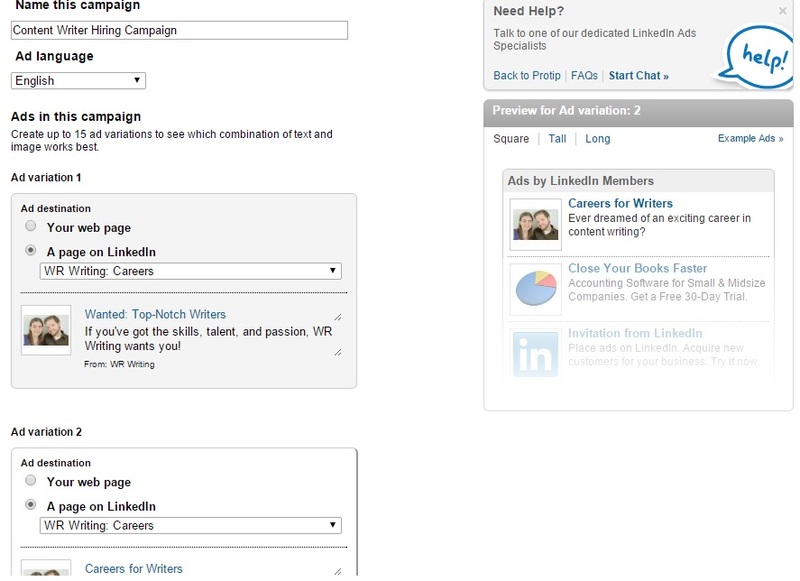 After logging into your company’s LinkedIn account, visit the LinkedIn campaign manager and select “Create an ad”. Give your campaign a name and pick a URL to which you want your add to link, such as your company webpage or your company page on LinkedIn. If you are a seasoned LinkedIn user, you probably already have a company page in place. Consider adding and linking to a Career Page , which will provide interested potential hires more info on your most relevant job listings. Next, design your ad by adding a compelling headline, crafting an informative description, and uploading an eye-catching image. You can create as many variations of your ad as you please, experimenting with different headlines, descriptions, call-to-actions, and images. Remember, the more variations you try out, the more likely you are to find one that works. Easy enough, right? Now, it’s up to you to decide what kind of employees you want to target. You can cherry pick top candidates based on their location, company, and job title, as well as useful targeting criteria such as degree, field of study, and skills. To target direct competitors’ employees, specify rival company names within the search terms. 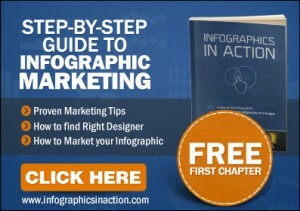 If you are unsure of your top competitors in your area, do a little research on Google. The best businesses and your most formidable rivals should have big web presences and be fairly easy to find. Target specific employees within these companies by specifying job titles—LinkedIn will supply a variety of applicable suggestions. While you may want to get more specific when targeting competitors’ employees, it’s a good idea to try and include as many of your major competitors as possible. Otherwise, your target audience may end up being too small—LinkedIn has a minimum audience size requirement of 1,000 users. Pay when someone clicks on your update. With this option, you can specify the maximum amount you are willing to pay per click. Pay every time LinkedIn shows your update. 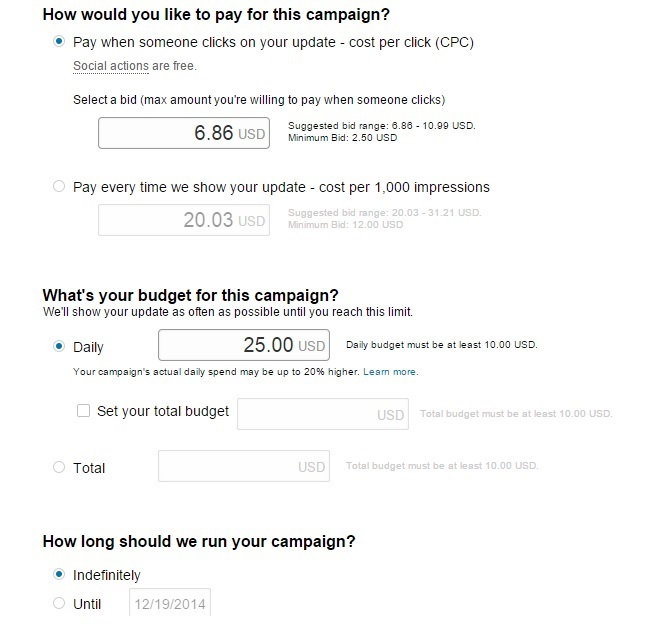 With this option, you can specify the maximum amount you’re willing to pay every time your update is shown. This may be the better option for a recruitment campaign, when your goal is to raise awareness of your company to competitors’ employees rather than to encourage viewers to click through and consume a product. With a high enough bid, competitors’ employees may see your recruitment ad the next time they log in.